For years, Chievo Verona have been the team that many Italians love to hate. Seen as ‘plastic’ and not the ‘real’ club from Verona, the Flying Donkeys have entertained and exasperated in many ways. However, a long and prosperous stay in Serie A looks close to coming to an end this year. The club are rooted at the foot of the table, and are not in very good shape whatsoever. In their fear, they turned to former Italy manager, Gian Piero Ventura. Disgraced after failing to get Italy to the 2018 FIFA World Cup and then failing to resign, he was seen as a pariah in the Italian game. However, after just four games, any Chievo fans with a lingering dislike of the old Torino coach will happy to hear he has gone already. With a 2-2 draw with Bologna, he picked up his one and only point for the club before departing off into the sunset. Speaking about the situation was the man left to pick up the pieces, Giancarlo Romairone. 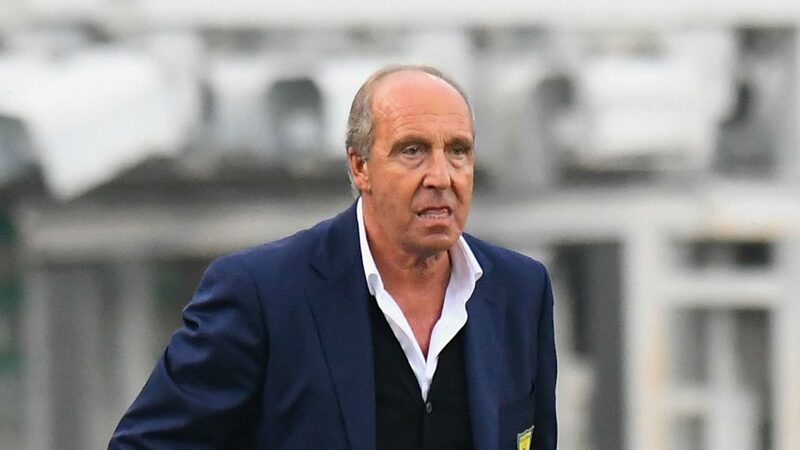 The Sporting Director of Chievo said: “We are still trying to make head and tail of it,” he said at the post-match news conference after the draw. We assume this may be the last time that we see Ventura on the bench at a Serie A club.